All homes currently listed for sale in the zip code 84128 as of 04/18/2019 are shown below. You can change the search criteria at any time by pressing the 'Change Search' button below. 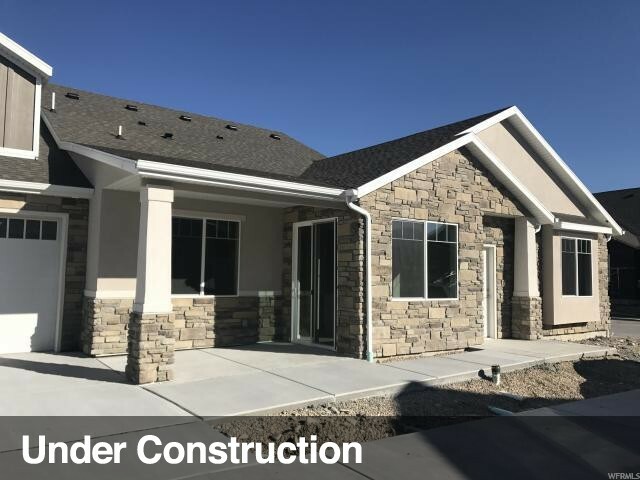 "55+ SENIOR COMMUNITY IN A BEAUTIFUL AREA IN WEST VALLEY! THIS IS A HIDDEN GEM! LUXURIOUS KITCHEN WITH BEAUTIFUL GRANITE COUNTER TOPS, CUSTOM WOOD CABINETS TOTALLY OPEN GREAT ROOM OFF THE KITCHEN WITH A BEAUTIFUL WHITE SHIPLAP FIRE PLACE THAT IS TRULY STUNNING! DARLING BARN DOOR IN THE MASTER BEDROOM WITH EXTRA LARGE SHOWER AND WALK IN CLOSET ALL ON THE MAIN FLOOR. ANOTHER BEDROOM AND FULL BATHROOM ALSO ON THE MAIN FLOOR. 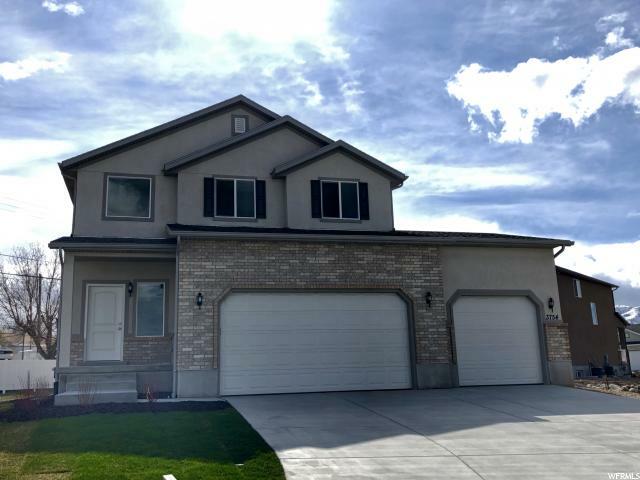 LARGE JUNIOR SUITE ABOVE THE EXTRA LARGE GARAGE MAKES THIS HOME A THREE BEDROOM THREE BATHROOM DREAM HOME! THAT IS MOVE IN READY!! CALL TODAY FOR APPOINTMENT! " "55+ ACTIVE ADULT COMMUNITY IN WEST VALLEY, THE VILLAGE AT BINGHAM POINT- DOWN TO THE LAST LOTS IN THE GORGEOUS COMMUNITY! MAIN FLOOR LIVING, NO STAIRS INTO THE HOME FROM THE GARAGE OR FRONT DOOR! UPGRADES GALORE. HOA MAINTAINS THE LANDSCAPE, SNOW REMOVAL, GARBAGE & WATER, STRUCTURAL INSURANCE. THIS IS A MUST SEE! PICS SHOWN ARE OF A MODEL FOR REFERENCE ONLY AND DO NOT REPRESENT OPTIONS SELECTED FOR THIS PROPERTY." "55+ SENIOR COMMUNITY IN WEST VALLEY! A MUST SEE HIDDEN GEM! LARGE SPACIOUS KITCHEN AND FAMILY ROOM! MASTER BEDROOM AND BATHROOM WITH TWO SINKS AND WALK IN CLOSET ON THE MAIN FLOOR. SECOND BEDROOM AND FULL BATHROOM ON MAIN FLOOR WITH BONUS ROOM ABOVE THE LARGE TWO CAR GARAGE. 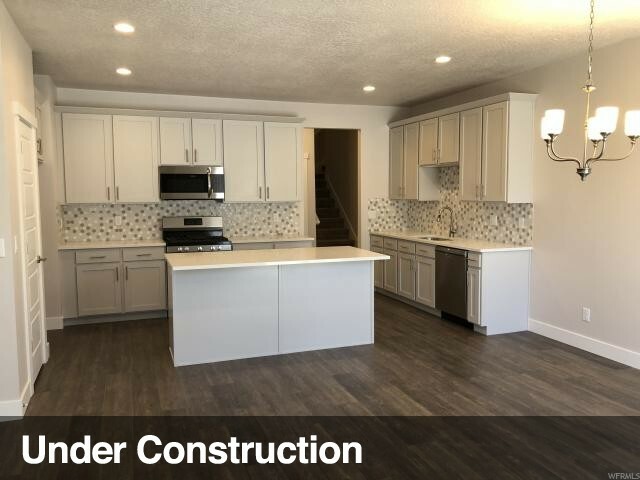 GRANITE COUNTER TOPS AND ALDER CABINETS, MAKE THIS HOME LUXURIOUS AND VERY COMFORTABLE. WITH GRASSY AREAS THROUGHOUT THE COMMUNITY, WALKING TRAILS AND PARK NEARBY. PICKLE BALL COURTS AND BEAUTIFUL CLUBHOUSE TO ENJOY SOCIAL EVENTS AND MEET OTHER PEOPLE IN THE COMMUNITY! 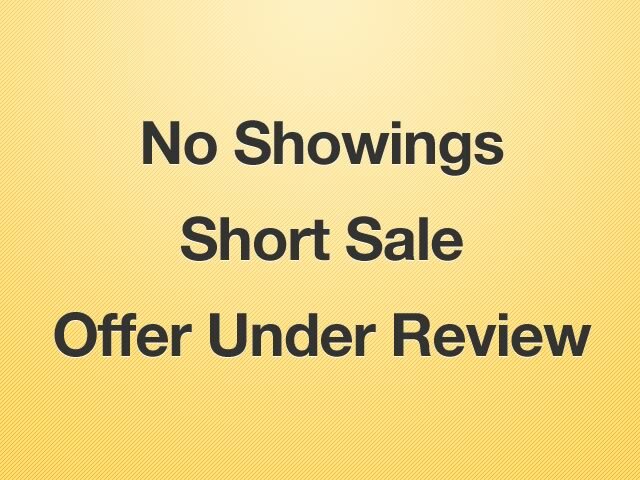 ( The pictures are for reference only and do not represent options selected for the property)." "55 ACTIVE ADULT COMMUNITY IN WEST VALLEY, THE VILLAGE AT BINGHAM POINT- DOWN TO OUR LAST LOTS IN THIS GORGEOUS COMMUNITY! MAIN FLOOR LIVING, NO STAIRS INTO THE HOME FROM THE GARAGE OR FRONT DOOR! HOA MAINTAINS THE LANDSCAPING & SNOW REMOVAL, GARBAGE, WATER & STRUCTURAL INSURANCE. 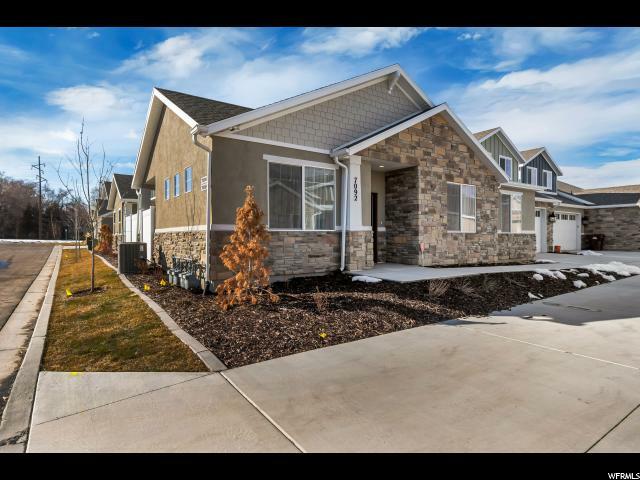 THIS IS A MUST SEE COMMUNITY AND MODEL HOME! (PICS SHOWN ARE OF A MODEL FOR REFERENCE ONLY AND DO NOT REPRESENT OPTIONS SELECTED FOR THIS PROPERTY). " 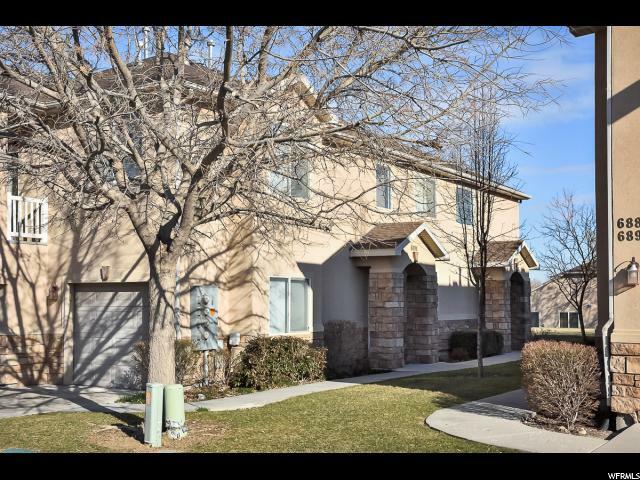 "55 + ACTIVE ADULT COMMUNITY IN WEST VALLEY. A HIDDEN GEM! WE ARE DOWN TO OUR LAST LOTS DON'T MISS OUT! THIS GORGEOUS COMMUNITY HAS OPEN FLOOR PLANS WITH MAIN FLOOR LIVING. LARGE OPEN KITCHEN WITH TONS OF CABINETS, LARGE ISLAND & PANTRY! MASTER BEDROOM WITH MASTER BATH & WALK IN CLOSET. SECOND ROOM & FULL BATHROOM ON MAIN FLOOR. LARGE BONUS ROOM ABOVE THE OVER-SIZED GARAGE! NICE COVERED PATIO IS A MUST SEE! (PICS SHOWN ARE OF A MODEL FOR REFERENCE ONLY AND DO NOT REPRESENT OPTIONS SELECTED FOR THIS PROPERTY)." 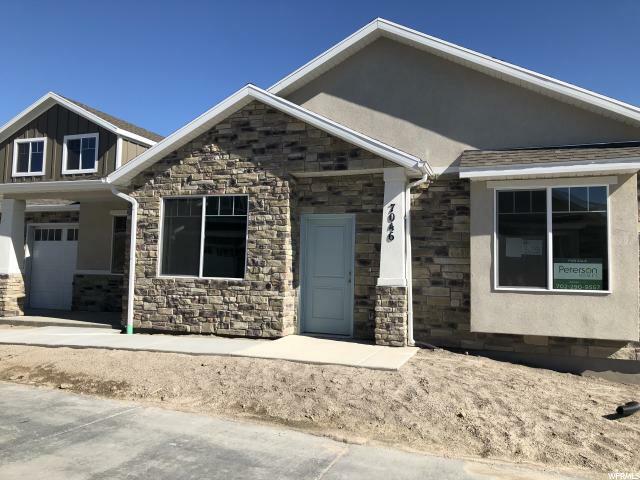 "55+ ACTIVE ADULT COMMUNITY IN WEST VALLEY, THE VILLAGE AT BINGHAM POINT, DOWN TO OUR LAST LOTS IN THIS GORGEOUS COMMUNITY! MAIN FLOOR LIVING, NO STAIRS INTO THE HOME FROM THE GARAGE OR FRONT DOOR! HOA MAINTAINS THE LANDSCAPING & SNOW REMOVAL, GARBAGE, WATER & STRUCTURAL INSURANCE PAID. 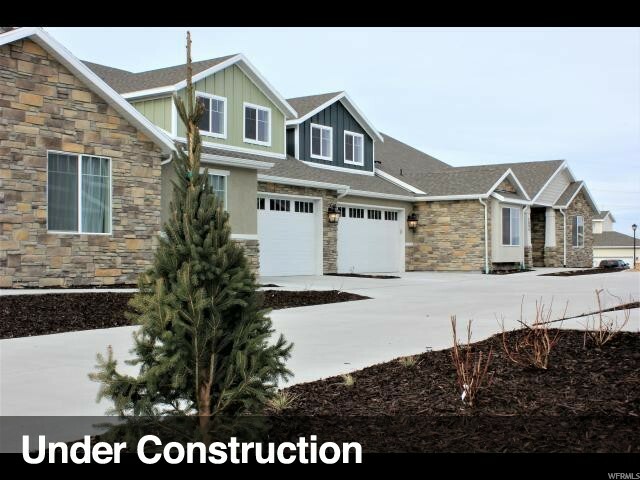 THIS A MUST SEE COMMUNITY & MODEL HOME! (PICS SHOWN ARE OF A MODEL FOR REFERENCE ONLY AND DO NOT REPRESENT OPTIONS SELECTED FOR THIS PROPERTY). 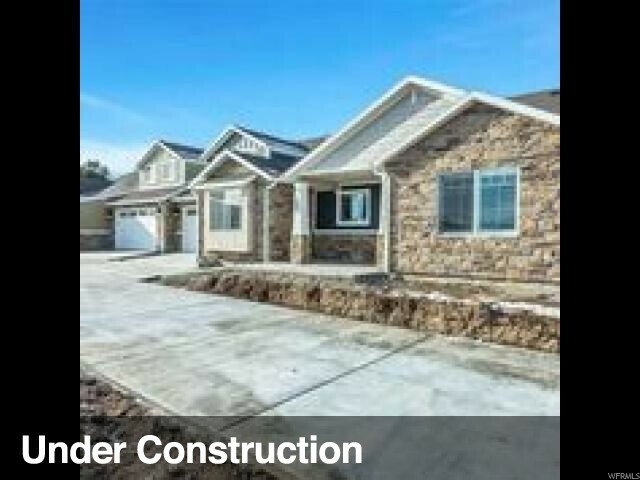 OWNER/AGENT(BROKER)"
" 55+ Care Free Community in WVC. 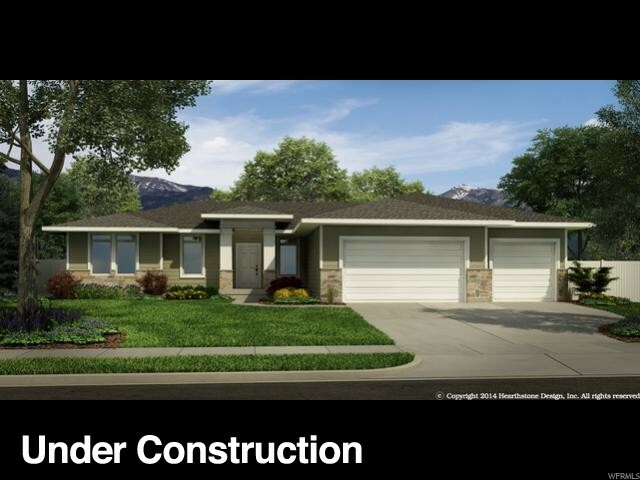 Main level living, Large Master Bed/Bath with Large 2 sink vanity, separate tub/shower, Large master walk-in closet. Spacious Kitchen with granite counter tops and upgraded cabinets. Formal living space off the front entry, 407 sq foot bonus room. 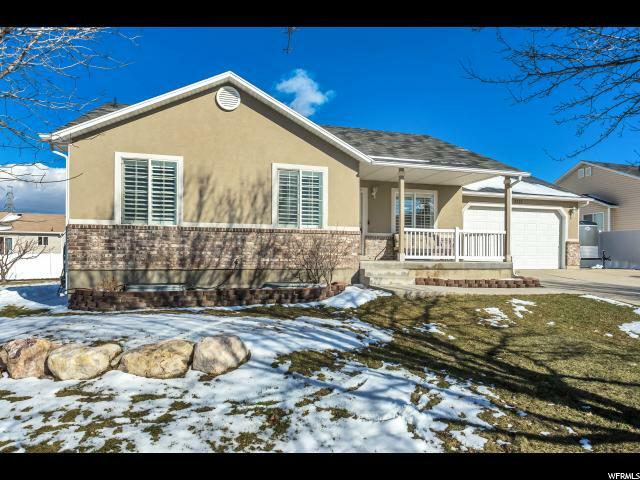 Over sized 2 car garage, Corner lot with 6' vinyl fence for privacy. This property is move in ready. You do not want to miss this one! Square footage figures are provided as a courtesy estimate only and were obtained from County Records. Buyer is advised to obtain an independent measurement." 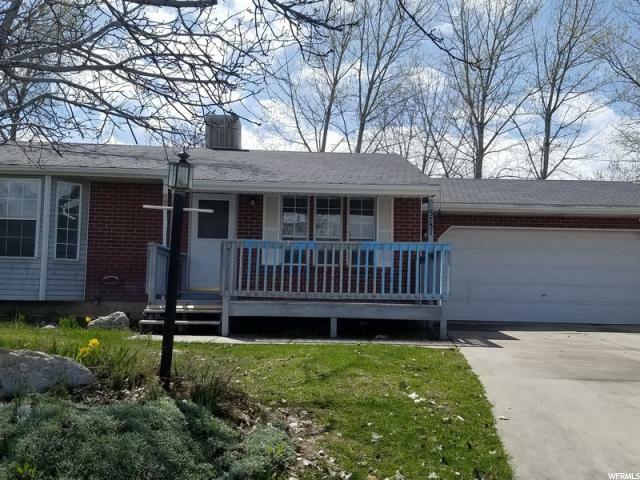 "Beautifully updated home, newer laminate flooring, water heater, windows, roof, furnace and AC. Square feet per county records. Buyer and buyer agent to verify all information." "55+ Senior Community. Updated, one-level living with brand new carpet. Open kitchen/family room with solid surface countertops. Tons of natural light with skylights and sun room. Active community/clubhouse has pool, gym, social area, billiards, and theater room." 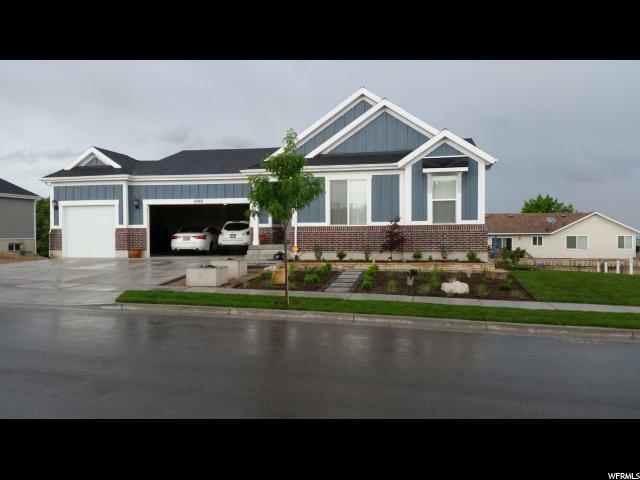 "Come look at this fabulous remodeled home in West Valley City. Featuring a wonderful kitchen, with granite counter tops and all stainless appliances. 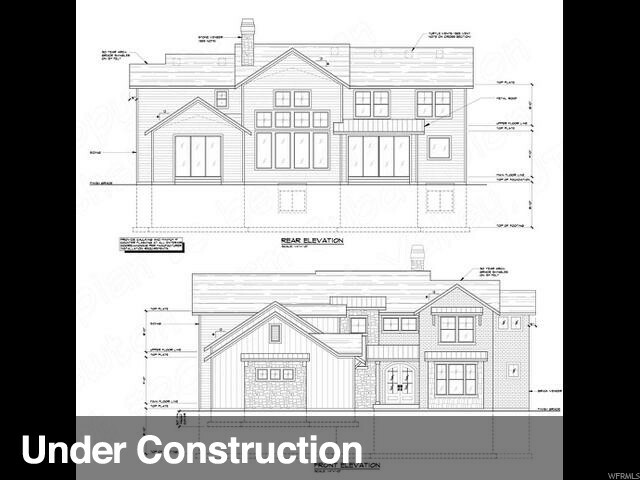 Five rooms, two bathrooms are divided over a main floor and a fully finished basement. A fully fenced and landscaped backyard provides lots of space. Square footage figures are provided as a courtesy estimate only and were obtained from county records. Buyer is advised to obtain an independent measurement." 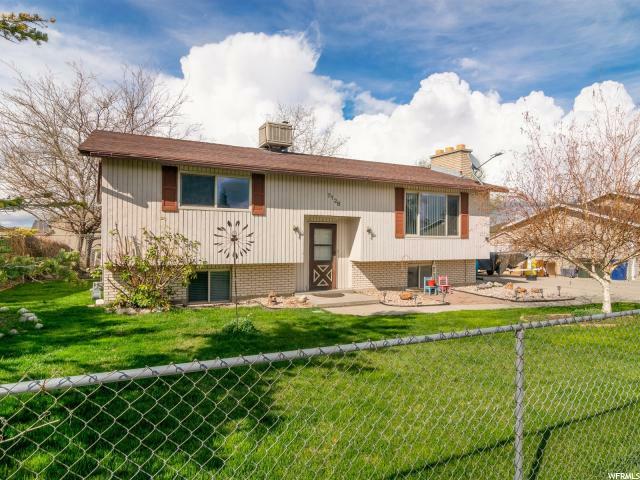 "This awesome rambler is in a quiet neighborhood very close to shopping, restaurants and freeway access. 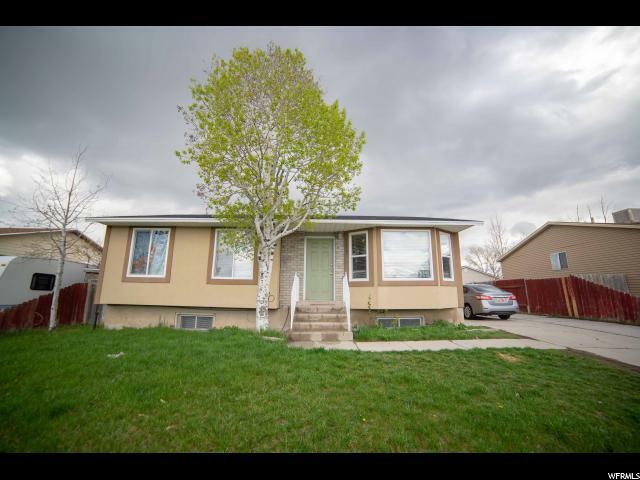 Nice updated bath, big living room brand new carpet, newer roof and plumbing, and a huge backyard to entertain in! " 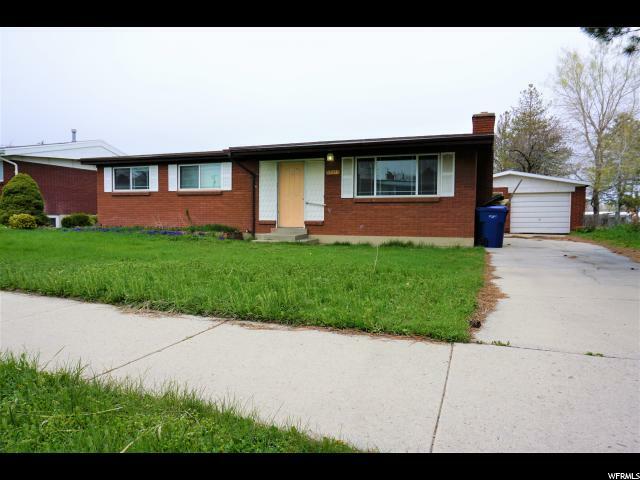 "Excellent home in the heart of west valley. There aren't many homes at this price. Newer roof and exterior stucco. SOLD AS-IS. Property is rented but on a month to month lease. Schedule an appointment to see today! " 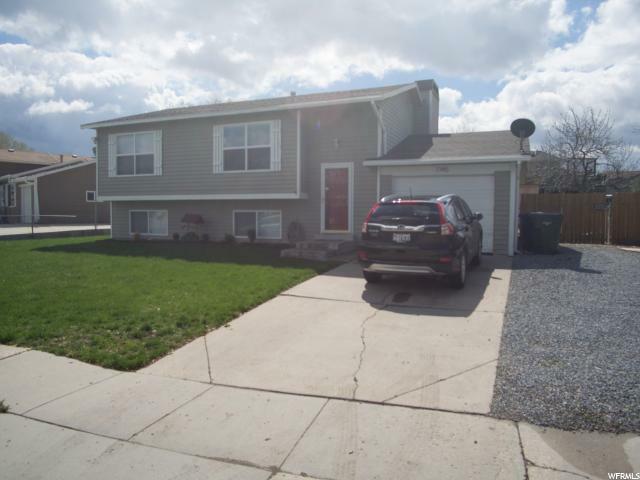 "MULTIPLE OFFERS RECEIVED, seller requests highest & best by noon Wed April 17th. 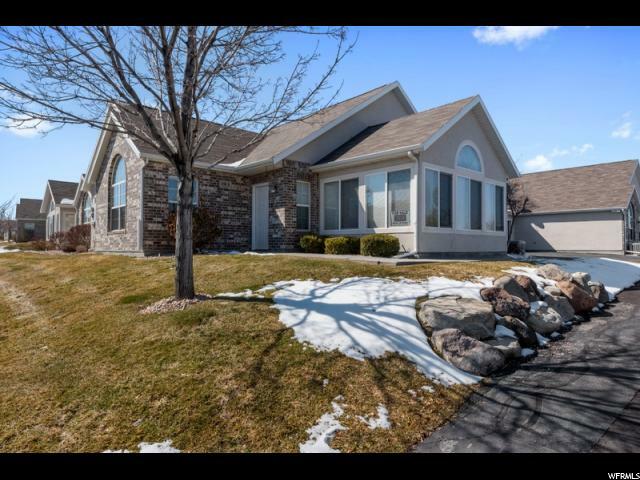 Brighten Your Future in this spacious 4 bedroom home featuring new hardwood floors, updated Shaker-style white kitchen cabinets, new SS dishwasher, newer windows, new 2-tone paint, new tile in foyer. Two cozy fireplaces, finished basement (Seller offering $2000 carpet allowance via Real Home Warranty). Backyard with wood deck, shed, mature shade trees and vegetable garden. Call to show / access code." "Two bedroom up and two down, full basement. Attached garage great curb appeal. Close to 5600 w with easy access to Mountain View Corridor. " "Back on the market after buyer fell through. Stunning Town home, a must see! Newer carpet, wood flooring and appliances. Only a minute walk to the clubhouse, pool and exercise room. Near the playground. You'll love the open floor plan and large master bedroom."